As the leading experts in temperature measurements and temperature data collection, Instrulab helps you find the right solution for your specific measuring needs. In addition to manufacturing high-quality measuring instruments, we have a calibration and repair department to ensure that your existing instruments are in perfect working order. Our Dayton, Ohio-based company manufactures stable, highly accurate measuring instruments that meet temperature calibration standards. Many of our products use Platinum Resistance Temperature Detectors (RTD) or thermistor sensors. We also make temperature monitors and handheld devices that work in a variety of environments. Our in-house calibration and repair facility in Dayton, Ohio can repair and/or calibrate most industrial Temperature measuring or control systems. We calibrate your instruments as a standalone measuring device or can perform system calibrations using your specific sensor with your instrument. We are capable of calibrating RTD's and/or Thermocouples to a variety of specific ranges. can be calibrated over a specific span or a single temperature spot. Onsite Calibration service include trouble shooting furnace issues. Temperature Uniformity Surveys, System Accuracy Test, Calibration and service of Temperature control/recording devices. All of our calibrations are traceable to the National Institute of Standards and Technology or another national metrology institute to the international system of units(SI units) and can be used as references when working with ISO-9000 models. In addition to calibrating sensors, we calibrate most temperature instrumentation. 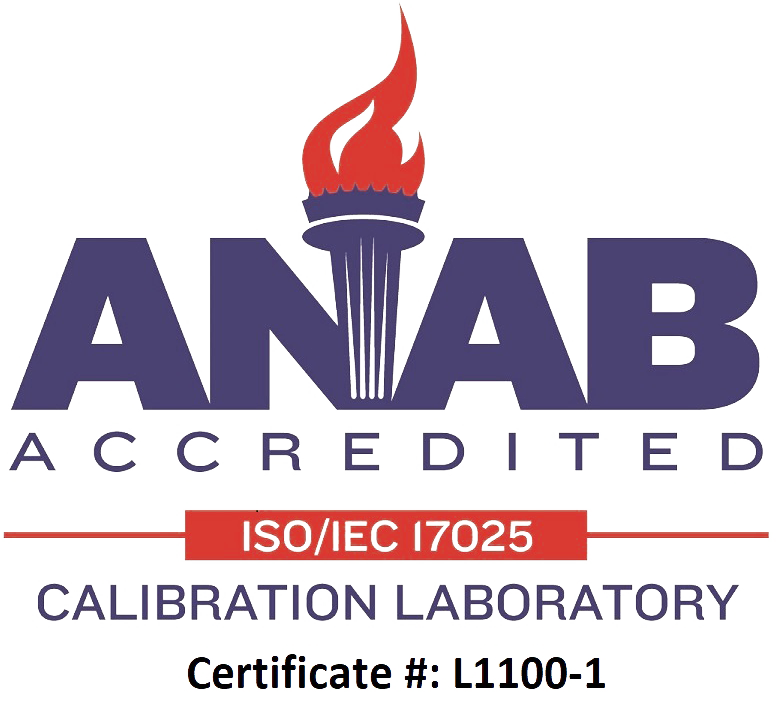 We are accredited to ISO/IEC 17025 (SCOPE) General requirements for the competence of testing and calibration laboratories. For more information concerning any instruments, please contact Ernest Smith at 1-800-241-2241, ernie@instrulab.com. For more information concerning RTD's and/or instruments, please contact Aaron at 1-800-241-2241, e-mail aaron@instrulab.com. Please download our current Recalibration Price Schedule for RTD's and/or units. Ensure that your results are accurate and properly recorded.